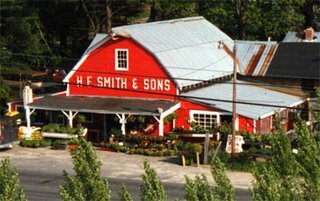 Smith Farm: Welcome to the Smith Farm Photo Site! Welcome to the Smith Farm Photo Site! Welcome to the Smith Farm Photo Site! Here you'll see photos of what we have in the nursery and our favorite local gardens. Submit your garden photos for posting to the site! I love the farm photo but where is the new photos? I also miss the fresh produce and the plants and most of all My SISTER and her family.